Proclamation-Small Business Saturday-Mayor Deborah Robertson – Not sure what Mayor Robertson knows about Small Business when she spends more time with big corporations like Wal-Mart. Proclamation-Purple Heart City-Mayor Deborah Robertson – Looks like this is a way to honor a select few Purple Heart Veterans who support her as Mayor. Resolution-Veterans Wall of Freedom-Council Member Ed Palmer – Not sure what this is but it may mean a Veterans Wall in Rialto. Presentation-Excellence in Law Enforcement Research Award from International Associations of Chiefs of Police-Captain Randy DeAnda – The last award from the glory days. Presentation-2015 CNN Heroes Award-Kim Carter Time for Change Foundation – This presentation upsets me because Mrs. Carter isn’t a resident here in Rialto her business is in San Bernardino and she has been all over the place talking about how this award and the potential $100,000 payoff is for a program for San Bernardino, made in San Bernardino she never references any other community. Request City Council to Approve Resolution No. 6846 to Establish a New Full-Time Classification of Emergency Medical Technician (EMT) and Establish the Basic Compensation Rate. Eliminate the Part-Time EMT Classification from the City’s List of Approved Classifications. TAB2 Request City Council to Approve the Community Services Department Athletic Field and Allocation Policy. This is the Policy that the Recreation Commision and the City Council have been kicking back and forth leaving youth sports programs in the lurch. 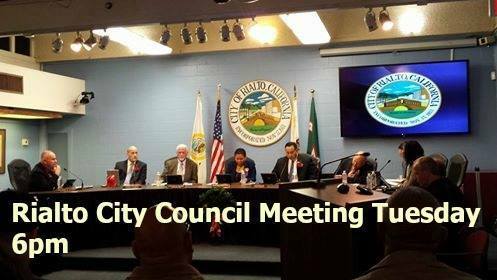 TAB3 Request City Council to Consider Amendment No. 4 to Employment Agreement between the City of Rialto and Michael Story, City Administrator for changes to be effective from January 1, 2016 through December 31, 2017. Looks like Mike Story is going to be made whole again after giving up a lot what we don’t understand is where is all this money coming from? TAB8 Request City Council to Ratify the Termination of the Contract Services Agreement with Commercial Cleaning Systems and Approve a Professional Services Agreement with ABM in the Amount of $23,728.13 Per Month Not To Exceed Five Months for a total of $118,610.66 for Janitorial Services and an additional $31,359.37 for Consumable Supplies. Yet another attempt to find someone that can clean up after the filth our local elected officials leave behind. TAB10 Request City Council to receive and file a status update on the Concession Agreement Water and Wastewater Capital Improvement Program; provide direction to staff as appropriate. 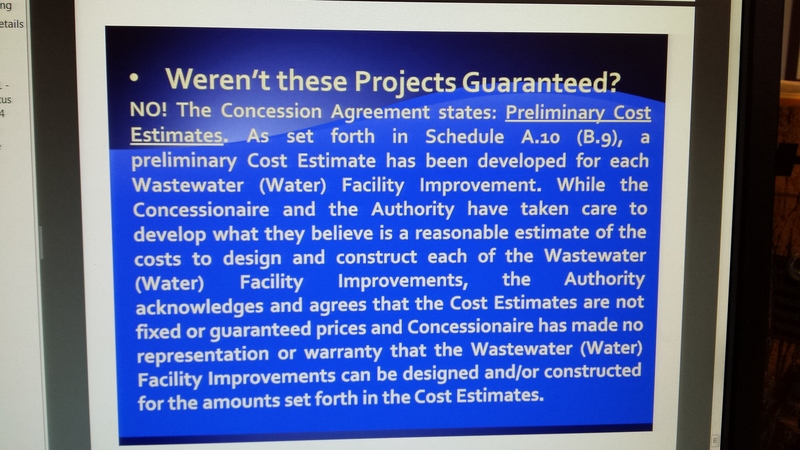 approving staff to return in February 2015 with a status update on the Concession Agreement Water and Wastewater Capital Improvement Program for the next three months. Here is yet another opportunity for the Gang of four to try and save the poor water deal that they threw us into. Last time they met Ed Scott said he wanted to not charge the public the next scheduled rate increase but we know he was just saying that he really doesn’t care about the rate payers. What is scary is that were bringing in massive amounts of large developments and we have done ZERO to upgrade our old overtaxed system why are they letting Rialto Water Services get away with this? Well its because four of the five elected leaders have taken money from the Rialto Water Services gang and now they need to pay it back in the form of FAVORS!!!!!!!!!!!!! So apparently the Ed Scott for City Council Campaign put out a last minute campaign piece claiming a few odd endorsements for his bid for another shot at a city council seat. As you can see above the endorsement from Mayor Deborah Robertson stands out the most. Just two years ago the Ed Scott for Mayor campaign was using mailers against Deborah Robertson saying that she misused tax payers money and was double dipping with her pension from San Bag. It was a heated race and mud was throw back and fourth but in the end Mayor Robertson came out on top. We reached out to Mayor Robertson via text message and she had this to say after seeing this mailer. We met up with Ed Scott at the woman’s club candidate forum at the Senior Center and asked him about it and he said Deborah was a supporter and that the mailer was printed wrong. He claims to have the proper original yet has not shown any such evidence. 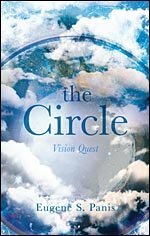 Ed Scott what type of Proven Leadership does this show? Don’t worry Ed Scott wont just use the mayor has a false endorsement he has been doing the same thing with other local leaders like Mayor Pro Tem Ed Palmer. 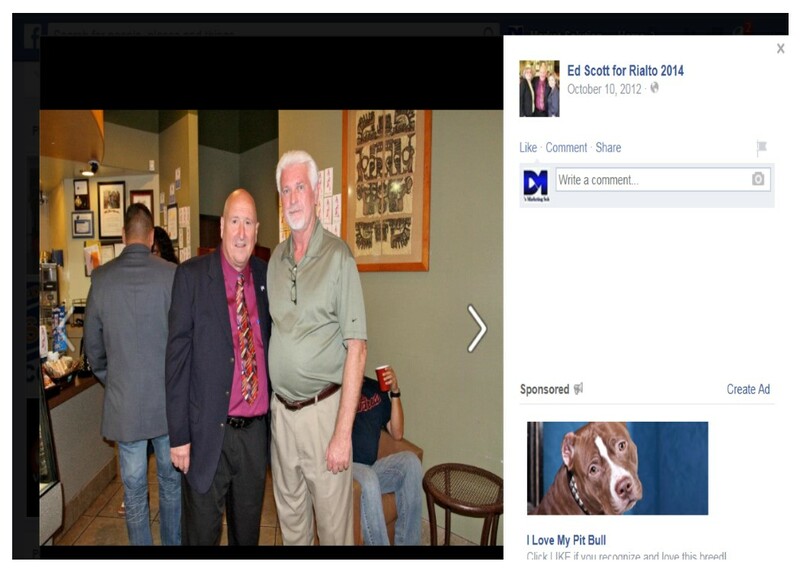 He turned his Ed Scott for Rialto Mayor page into Ed Scott for Rialto City Council. He does this without removing old pictures and he gives you the impression that he has a lot of support. No he does not have wide support and it dwindles more everyday as he tries to lie, cheat and steal his way back into office. We have heard that one or more of these people were not asked to be included in this statement. We have not heard that they don’t support Joe Baca Jr. but some people would rather not be labeled publicly as supporting one side over the other. So it’s no secret that Mr. Ed Scott and I don’t agree on anything outside of our favorite football team. What I find appalling are his campaign signs “Proven Leadership”. What leadership? Do you pat the guy on the back that did everything in his power to drive rialto down the same road that San Bernardino now finds itself? Most recently we are finding out the most expensive of the Ed Scott policy issues the Outsourcing of Rialto Water to Veolia. Now Veolia was not Ed Scott’s first choice to have our water company for the next 30 years. We now know that Ed Scott’s water pipeline infrastructure project was a like a local unfunded mandate meaning he dumped it into our laps and later we found that the money was not enough to complete most of the projects. When the residents forced American Water from the deal the proposal was handed to west valley water district and General Manager Butch Araiza wanted nothing to do with the water deal. 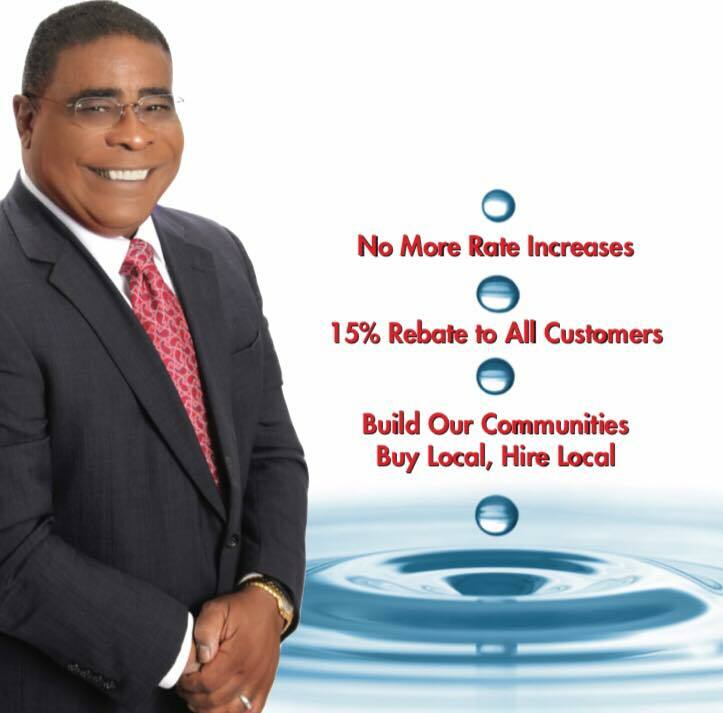 Now residents are left with ever increasing water rates and Veolia is allowed to walk away without completing what was their part of the deal. This deal was written leaving the city of Rialto with no ability to back out if the project is not completed. Yet millions went to local consultants?????? Under the direction and supervision of Mr. Ed Scott Rialto residents were forced into a battle that the Federal Government should have waged but because Mr. Ed Scott wanted to sue the involved companies on the backs of the Rialto Rate Payers. Those rate payers were promised a refund, yet no real refund ever came. People that only paid the rebate for a short time received funds that were meant for the people who lived there before them. Others Like Anne moved to another house both in Rialto both in the Rialto Water Services area and was not given the total refund due to her she received a small portion. Even residents that could not take the Rialto the Ed Scott built and moved out were left with nothing even though Ed Scott promised they would receive a refund. “Between the two deals, Rialto residents will get back about $9 million in a perchlorate charges they have paid on bills since 2004, Rialto City Councilman Ed Scott said. The surcharge will stop in December or January, which is when rebate checks will be issued to current and former residents, he said.” JANET ZIMMERMAN / STAFF WRITER Published: Oct. 26, 2012 5:41 p.m.
Ed Scott & Jimmy Gutierrez had a very comfortable relationship so comfortable that it has been rumored that Jimmy is now Ed Scott’s attorney. 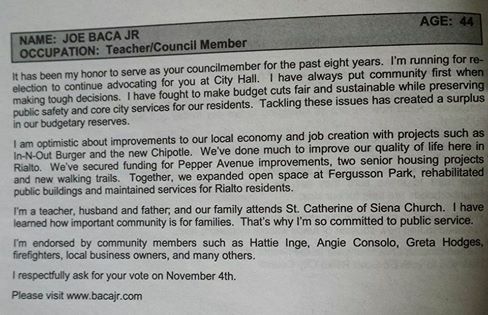 Why is this another black mark on our former councilman? Jimmy Gutierrez was bleeding the city dry on attorney fee’s making $3.1 million one year as the part time attorney for rialto. Jimmy was brought to rialto by Ed Scott and was fed well while Ed Scott was on the Dias. It took forward thinking councilmembers O’Connell & Hirtz to take the contract out and find an attorney that is now saving the city $750,000 a year. Ed Scott has been labeled as the councilmember that abused the cities week travel policy the most. It was so bad that it took the current city council a year and a half to undo the damage and set the ship right. Last but not least let’s not forget that Ed Scott has tried numerous times to outsource our police department to the sheriff. The worst time was when we actually lost quality police staff because they didn’t want to be left to the uncertainty of having a job at the last minute. 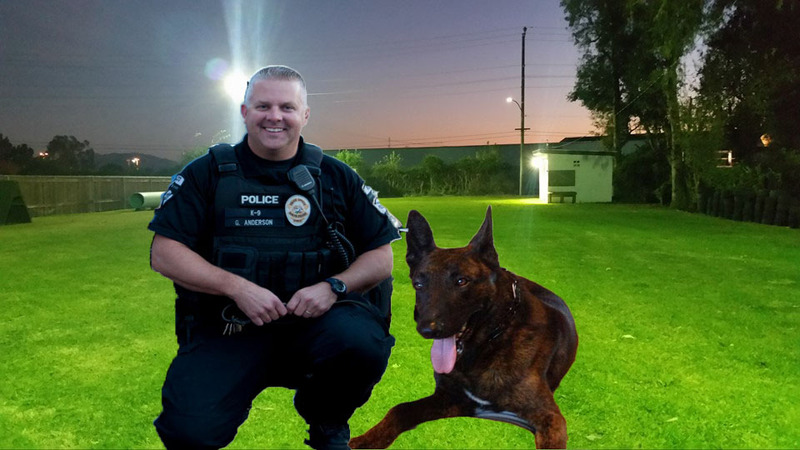 Ed Scott had one last hurrah when he began threatening to bring the topic of outsourcing back up and the residents formed a group named Rialto Residents for Rialto PD. They stormed the council meeting forcing Ed Scott to back down at the last minute and change his tone. 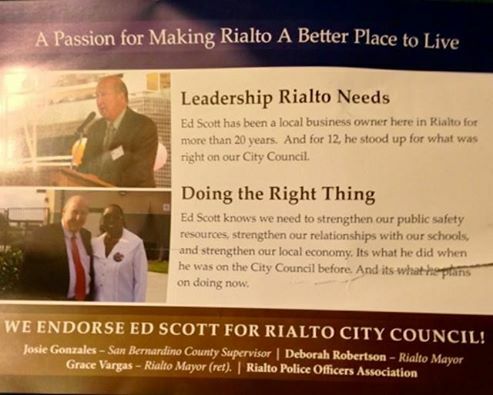 Rialto residents it is clear from this brief outline of some of the Top Ed Scott highlights that Mr. Scott is not the trusted or proven leader Rialto needs. 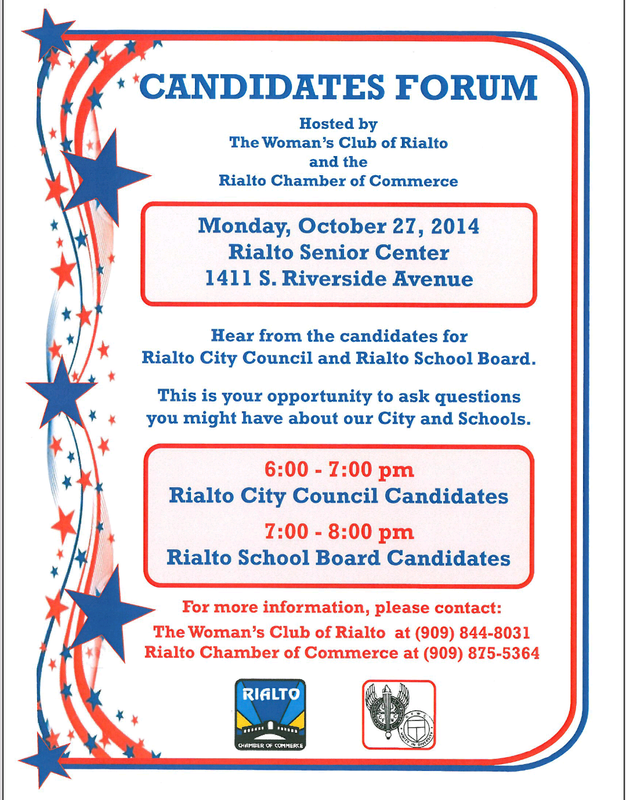 The current council has found a groove and seems to be able to accomplish what needs to be done for the better of Rialto. 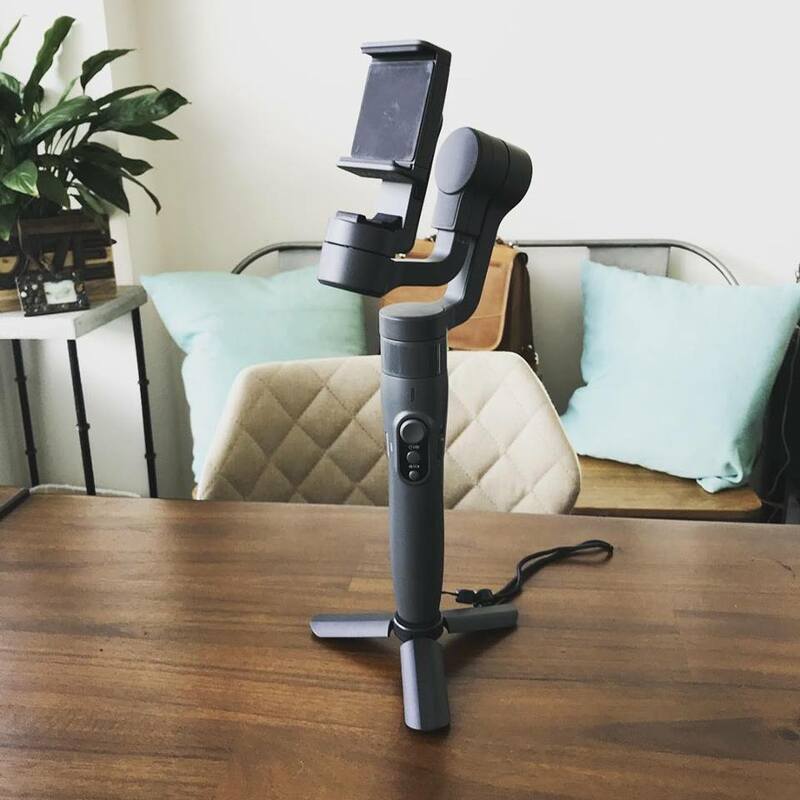 If it isn’t broke don’t fix it.